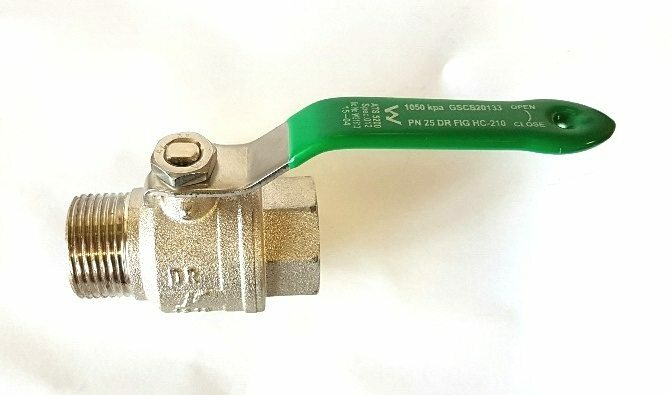 The 25 mm ball valve with metallic body, spherical shutoff (ball), and male/female BSP threaded end connections. 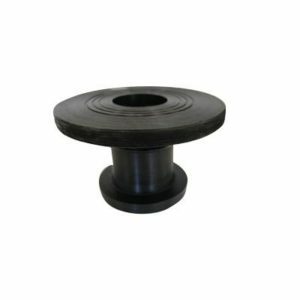 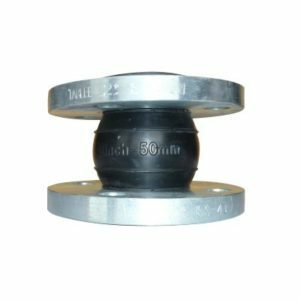 These valves are suitable for most tanks are ideal for line assembly in pipelines. 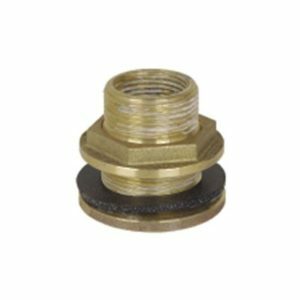 The ball valve is of brass construction and single lever handle operation and is designed to control water flow, allowing water to be shut off from various sections of the pipework.